Times and events are subject to change. Schedule updated regularly. 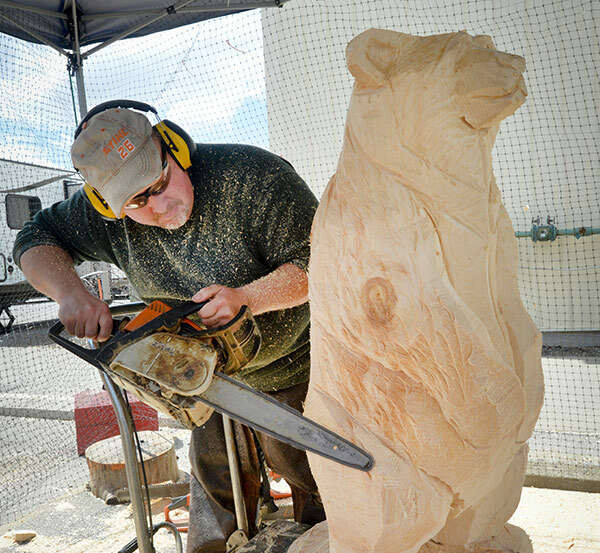 Chainsaw carver Bill Schaudt, turns logs into one-of-a-kind works of art. Bill’s hand-crafted wood creations will be available for sale. 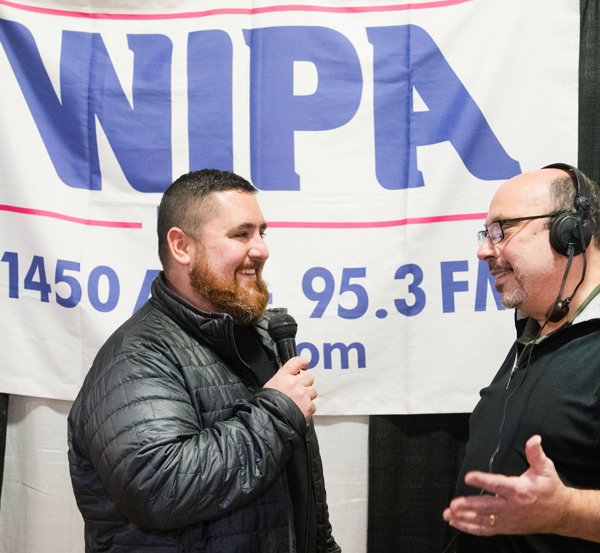 FRIDAY 3:30 - 5:30 p.m.
Stop by the WJPA FM booth for giveaways and prizes. 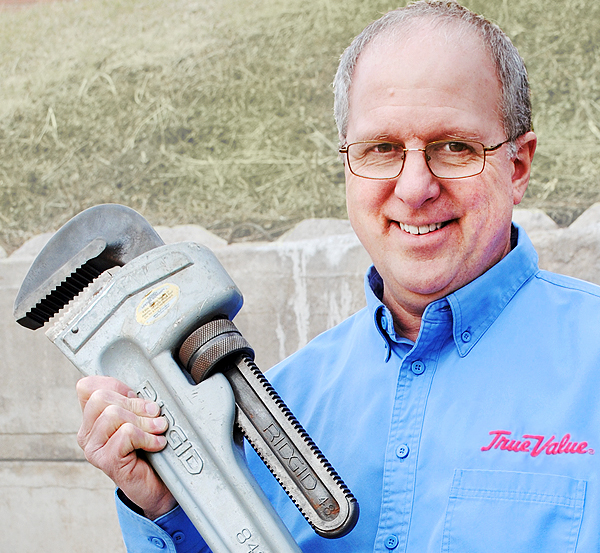 Andy shares advice on home improvement projects and problems from painting and tiling to gutters and grills. Then ask the expert your questions during a Q&A session. 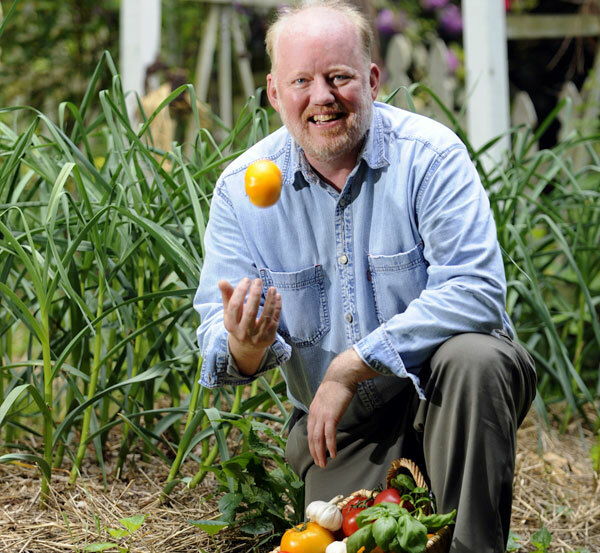 Whether lawn, garden, fruit or ornamental shrubs, Emmy Award-winning producer, tv host and garden writer, Doug Oster reveals simple steps to growing a lush landscape organically.